Archbishop Desmond Tutu speaks on Zuma, the Dalai Lama, his family and his new book in today’s NYT Sunday Magazine. 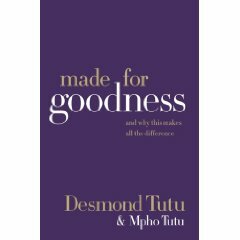 His book, Made for Goodness, comes out on Tuesday. karen – umm.. Im not sure which one I could possibly even pick to say i love the most.. lilly is benoyd goergous.. and ike ohhh ike.. i mean honestly! !really super great. i love these. 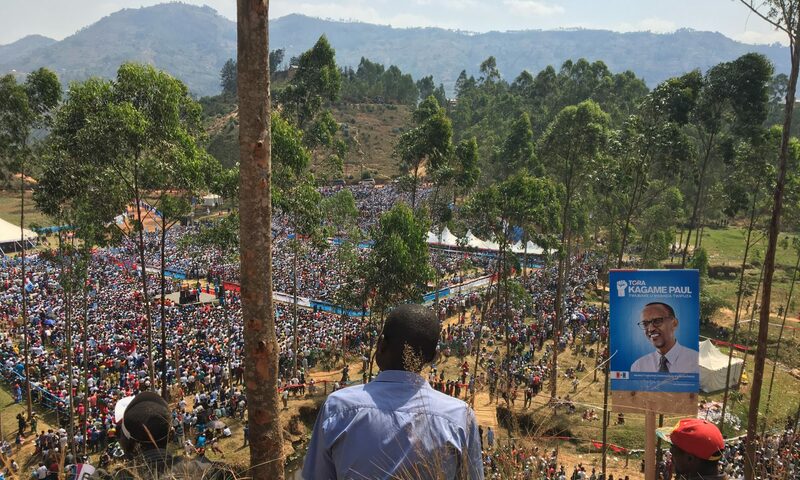 Previous PostPrevious Tensions rising in Kigali?